Learning in the 21st century is complicated. Not only are learners expected to acquire disciplinary (and even interdisciplinary) knowledge, skills and abilities, they also need to integrate their learning in different situations and across their learning careers to demonstrate their capacities for future opportunities. Electronic portfolios (ePortfolios) allow learners to make connections between their learning in different contexts (academic, workplace, and community) and to document their learning over time – making visible the evidence of their experience. In this talk, Tracy Penny Light will share ePortfolio examples from North America to highlight the affordances that they provide to learners to document what they know, understand, and are able to do. The most successful ePortfolio initiatives intentionally integrate evidence-based pedagogies to set learners up for success by engaging them in flexible and lifelong learning, and student-centered teaching and assessment practices that facilitate 21st century learning and identity development. Tracy Penny Light is Executive Director of the Centre for Student Engagement and Learning Innovation at Thompson Rivers University, Canada and Professor of History. She was previously Director of Women’s Studies and Associate Professor in the Sexuality, Marriage, and Family Studies and History departments at the University of Waterloo, Canada. Tracy is an award-winning teacher who has used ePortfolios to engage her students in evidence-based learning since 2004. She regularly delivers workshops and consults with campuses internationally on integrative and innovative teaching and learning. This work includes facilitating workshops on a variety of teaching and learning topics including the use of ePortfolios for student engagement and success. 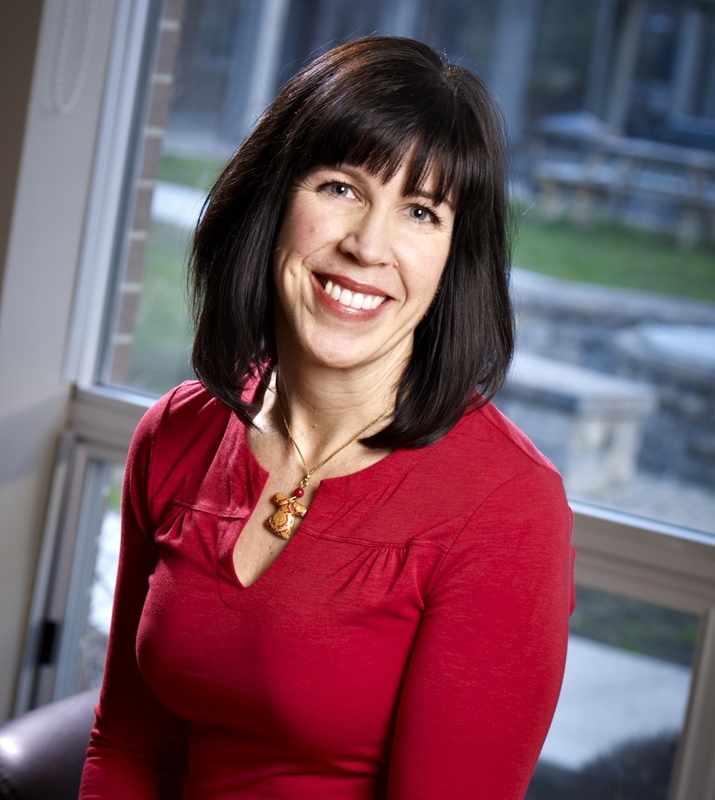 Prior to her faculty appointment at the University of Waterloo she served as Instructional Project Manager for the Associate Vice-President, Learning Resources and Innovation and managed strategic innovation learning projects as well as organizational change. She is Vice-Chair of the Board of the Association for Authentic, Experiential, and Evidence-Based Learning (AAEEBL) and has co-authored two books on ePortfolio implementation and practice: Electronic Portfolios and Student Success (2010) with Helen L. Chen and Documenting Learning with ePortfolios: A Guide for College Instructors (2012) with Helen L. Chen and John Ittelson.